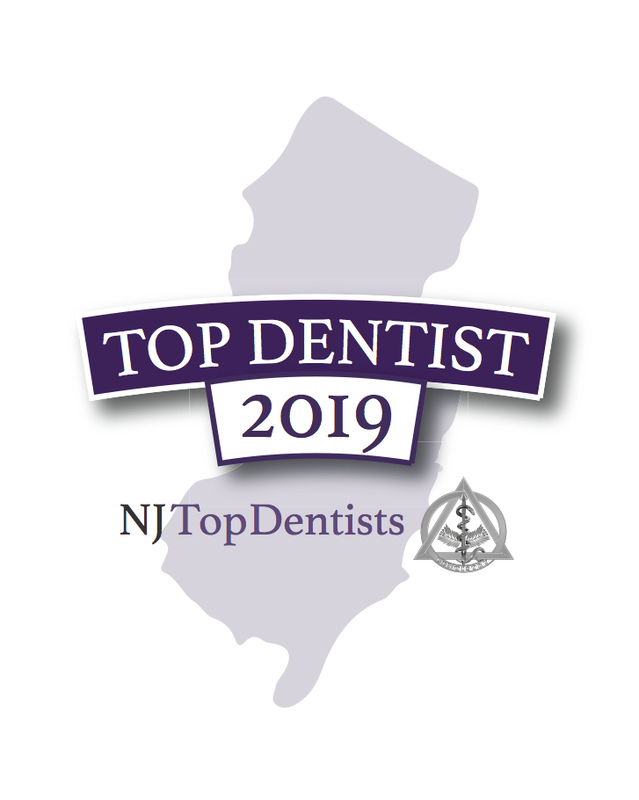 NJ Top Docs is proud to present Kishwar Shareef, MD for 2018. Dr. Shareef has been a certified metabolic specialist and internist for over twenty years and she is a strong advocate of treating patients proactively before a disease can overtake their quality of life. Dr. Shareef focuses on services related to weight loss, diabetes, chronic care management, and preventative care at her Randolph based practice. Dr. Shareef went to medical school at Dow University of Health Sciences and she completed her residency in internal medicine at the Newark Beth Israel Medical Center. 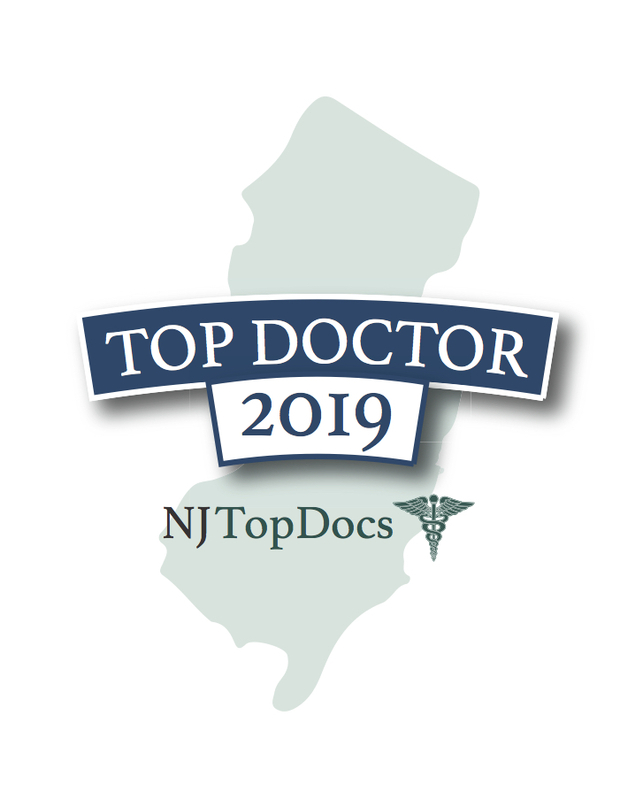 Currently, this NJ Top Docs’ compassion and caring demeanor makes patients always feel welcome and enables Dr. Shareef to establish long-lasting and trusting relationships with them. 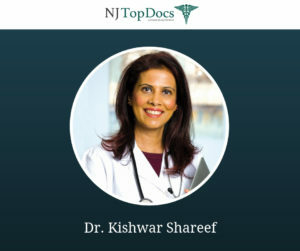 To learn more about Dr. Kishwar Shareef and her practice, please click here to be taken to her NJ Top Docs custom webpage.